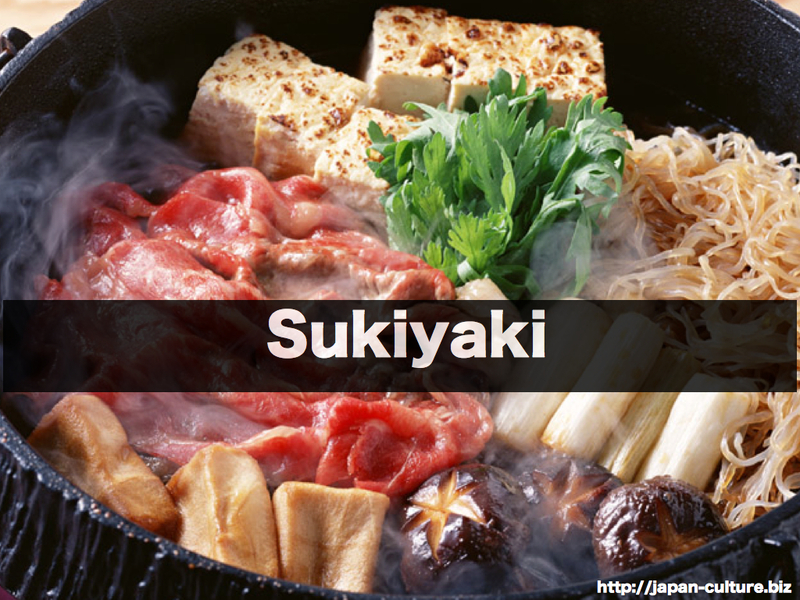 Sukiyaki is one of the most popular Japanese hot pots. It is also popular among the non-Japanese. It is especially popular in the winter. 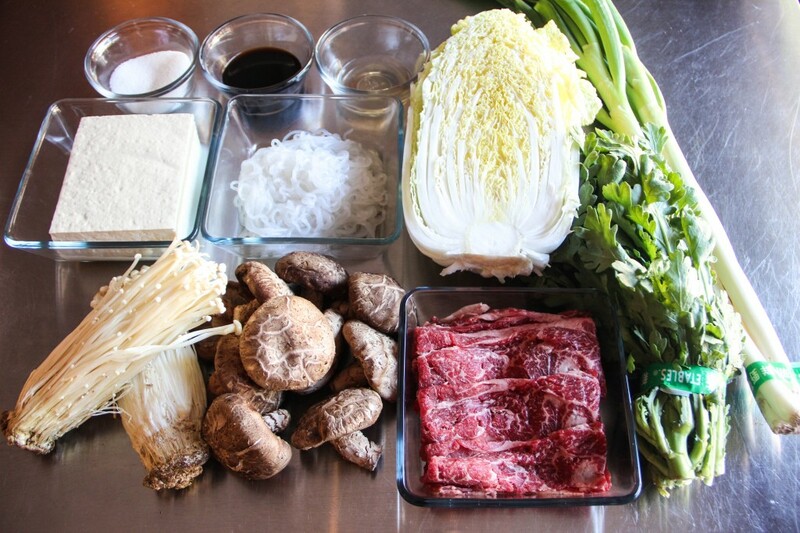 Ingredients such as slices of beef, tofu, mushrooms, and vegetables are cooked in a pot with soy sauce, stock, and sugar. 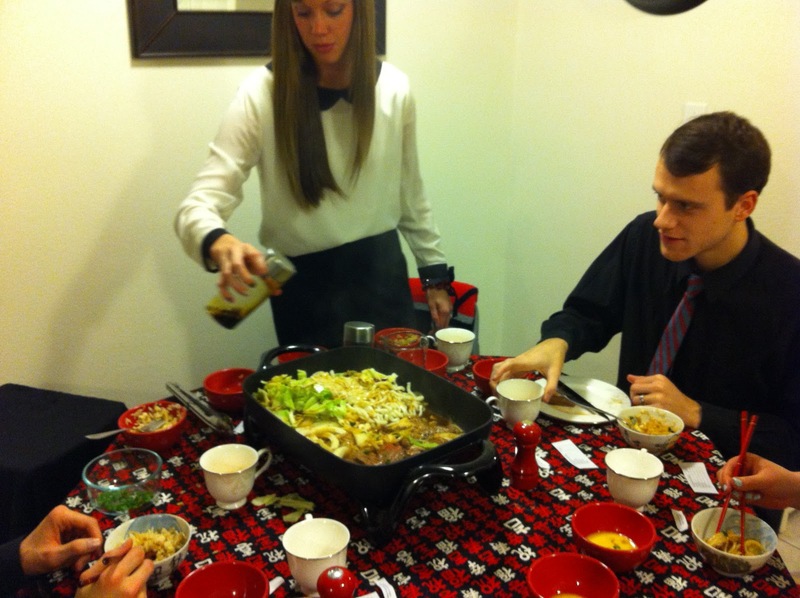 Normally, sukiyaki is cooked on a portable stove on the family table. Everyone shares from the same pot. It is a dish to have with family and friends. 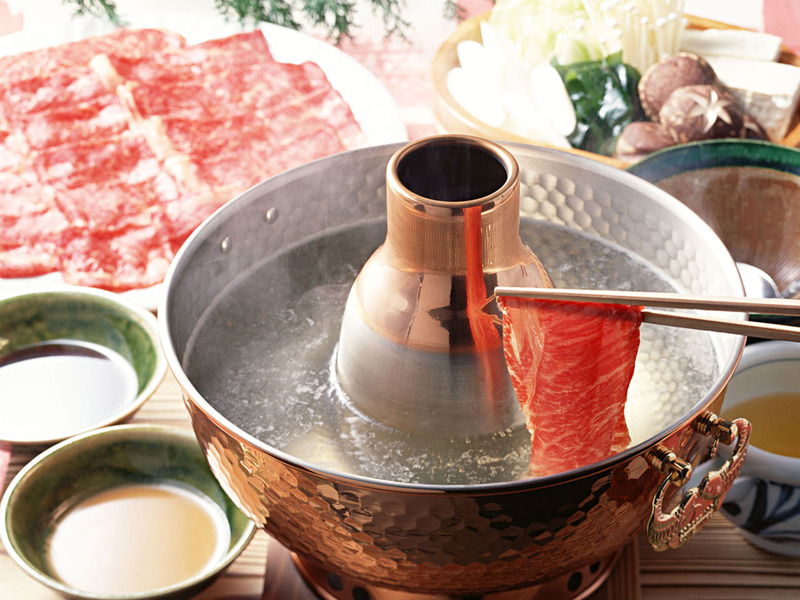 Another famous hot pot is shabushabu. In this kind, thin slices of beef are boiled. 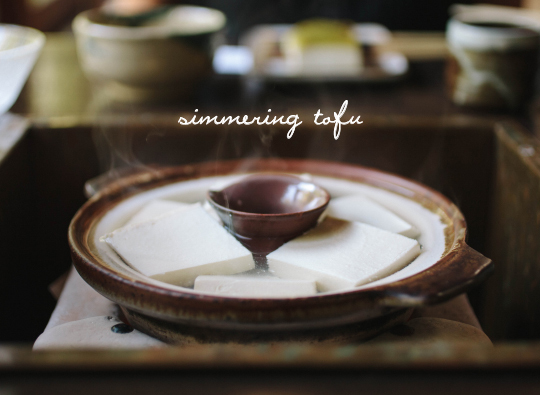 A tofu hot pot called yudofu is also popular. 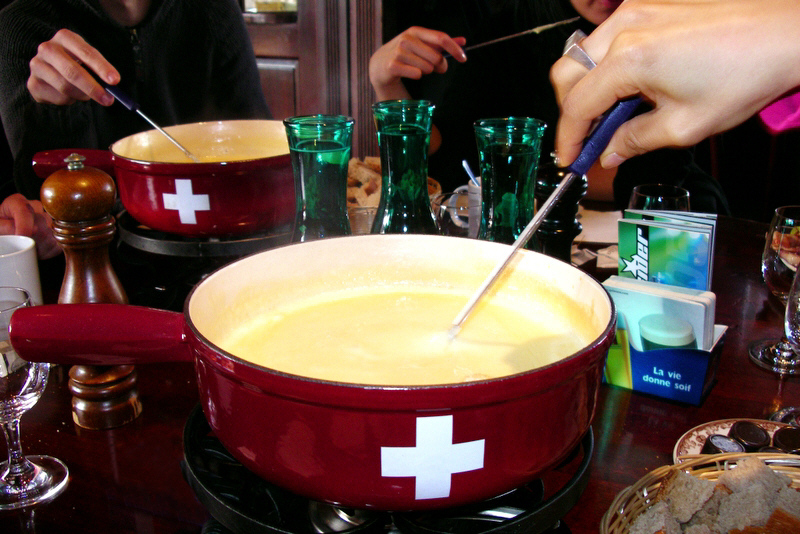 The Western fondu is also popular in Japan these days. The Japanese language has many dialects.